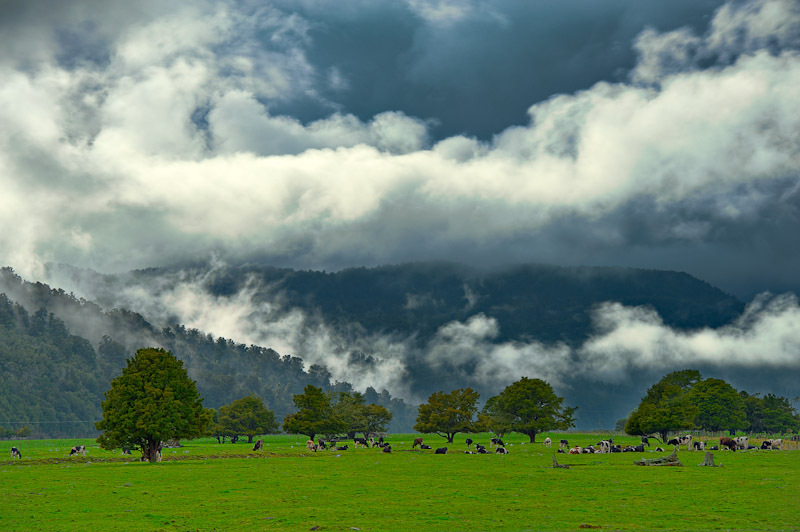 New Zealand is a landscape photographer's paradise. Not only does it have spectacular sceneries, but their distances can be managed by car. If you're dreaming of travelling within excellent landscape scenery, New Zealand is a place to consider. My friends and I agreed to go to New Zealand last April 2011. I wasn't expecting too much then. It's just another country with many adventures. But as I was getting involved in creating our itinerary, I can see the beauty of New Zealand from the photos on the internet. If you're interested in our itinerary, please refer to my South Island, New Zealand map itinerary. It's an 8-day adventure. One of the places that jumps out of my monitor is Lake Matheson, also called Mirror Lakes. The waters are so calm that it can mirror the scene before it which happens to be Mt Cook / Aoraki, Mount Tasman and the trees! I never removed this from our itinerary as it's also close to the glaciers (Franz Josef Glacier, Fox Glacier). The hike around the lake is only 1.5 hour circuit (2.6km). It's not that bad for a day trip. If you looked at my itinerary, we stopped at Franz Josef Glacier and spent our night at YHA Franz Josef. The next day, we are able to go to Fox Glacier or go straight to Lake Matheson. This is just under 1 hour distance from each other. 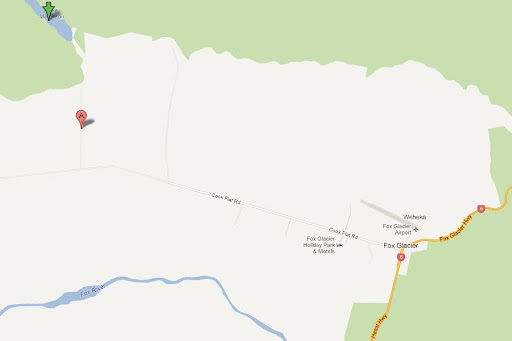 From the main Fox Glacier town, just go straight down to Cook Flat Road and to Lake Matheson road. It's straightforward and there are ample sign boards. If you stayed at YHA Franz Josef, you can add Lake Matheson as your next destination as they are close to each other. The green arrow is where the actual Lake Matheson is, while the red 'A' marker is the end of the road and where the parking is. Thus, there's a bit of a walk, but it won't take you hours. One of the things I love about Lake Matheson are it's utilities! Upon arrival at the site, I noticed two (2) small establishments. One of these establishments is a souvenir shop (ReflectioNZ). This contain many Lake Matheson souvenirs and gift items. But prices are a bit higher but that's the only souvenir shop in the area. Their items are quite good as well. The other establishment is a cafeteria (Matheson Cafe)! It has a very good food, and very strategic in position! 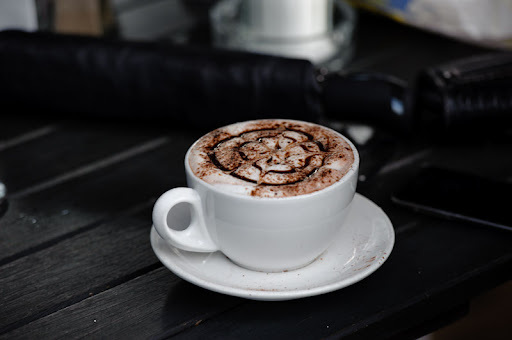 For those who went for an early morning walk, don't worry as there is a cafe waiting for you. 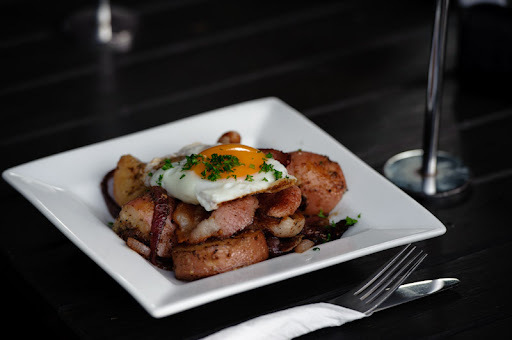 Reward yourself with a delicious breakfast! We arrived at Lake Matheson about 7am, so the cafeteria and the souvinir shop was still close. We immediately went bush-walking and head down to Lake Matheson. South West New Zealand World Heritage Area. 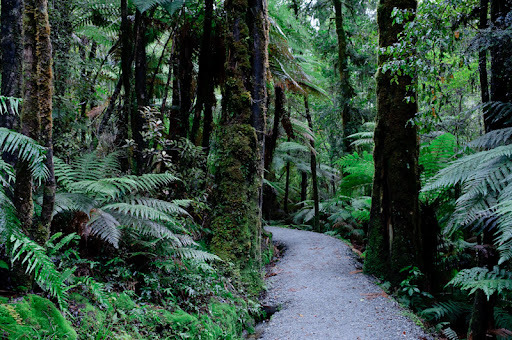 South West New Zealand is one of the great wilderness areas of the Southern Hemisphere. It is an area where snow-capped mountains, rivers of ice, deep lakes, unbroken forests and tussock grasslands produce a landscape of exceptional beauty. In this setting live some ofthe best examples of animals and plants once found on the ancient supercontinent Gondwana. 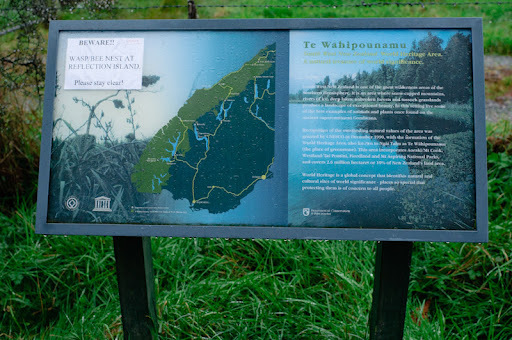 Recognition of the outstanding natural values of the area was granted by UNESCO in December 1990, with the formation of the World Heritage Area, also known to Ngai tahu as Te Wahipounamu (the place of greenstone). This area incorporates Aoraki / Mt Cook, Westland / Tai Poutini, Fiorland and Mt Aspiring National Parks and covers 2.6 million hectares or 10% of New Zealand's lands area. World Heritage is a global concept that identifies antural and cultural sites of world significance - places so special that protecting them is of concern to all people. Thus, there's only one way to go and there's no chance of diverging away from the main path. It's also a good thing. Why? There are some interesting plants along the way that I've never seen before. There are also stop points with benches along the way, which is good for those who're not used to bush walking. Below is the photo of Lake Matheson when we arrived It could have been better but it's cloudy and gloomy when we were there. I was hoping to see Mt Cook (Aoraki) and Mt Tasman as background and both mountain being reflected over the water. It was still drizzling during the time we came to the mirror lake. But it's still beautiful. During that time, Lake Matheson was covered with clouds. It's an amazing scene because the clouds itself reflected on the lake! Unfortunately, my friends decided to end the trip here. We didn't bush-walk around the whole lake, which will take you about 1.5 hours. I'm thinking that they were hungry as we haven't eaten breakfast yet. 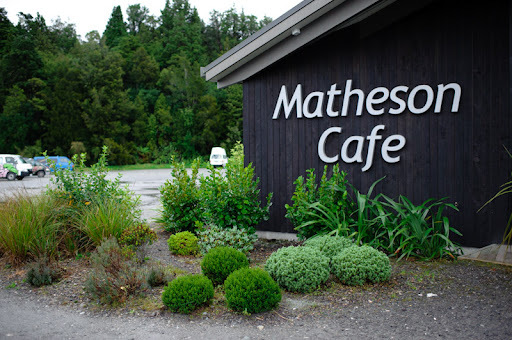 So we travelled back to Matheson Cafe. 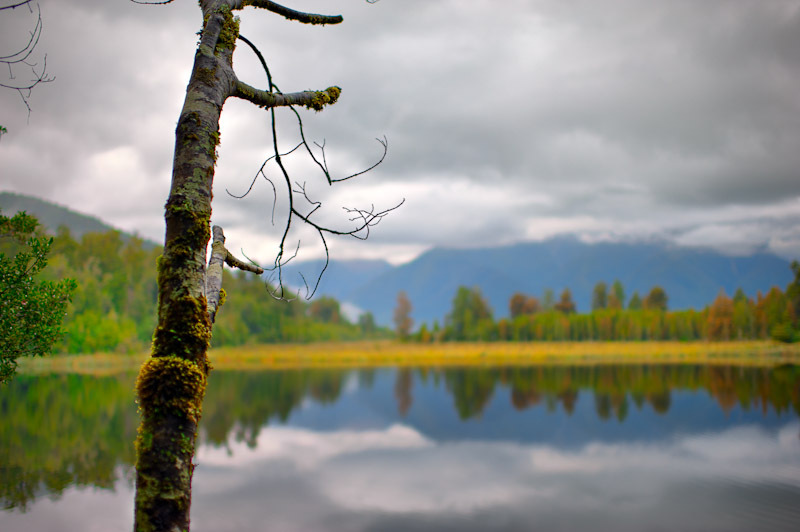 Lake Matheson is a place no other, it's simply breathtaking. It lets you view both Mount Tasman and the iconic Mount Cook at a distance. This view is simply reflected by the stillness of the waters making an excellent subject for photography! It's a definite place to visit if you plan to go for the first time. 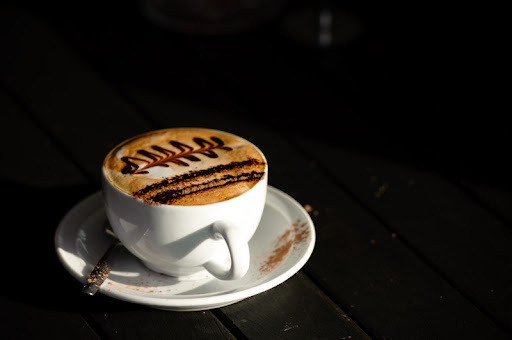 Since there is a cafeteria and a souvenir shop, arriving in the morning or leaving late is not so much of a problem. Another thing to consider is the presence of nearby glaciers: Franz Josef Glacier and Fox Glacier, that give more reasons to visit this area. Given the time and opportunity, I would definitely visit Lake Matheson again. I'd visit it during winter (or some 2-3 weeks after winter). It will be cold, but the addition of snow above the two mountains will make it more interesting! Another thing to consider is to time your visit during early morning or late afternoon where the light is soft to give more drama to this scenery.